Each day around the world, the Zumba® program makes a positive impact on millions of people's lives, and it's in this spirit that Zumba Love was founded. The mission of Zumba Love is to foster charitable initiatives that raise funds and awareness for important causes, and to celebrate the joy of giving through dance, fitness, friendship and love. Powered by the energy and passion of our Zumba Instructor Network (ZIN™) and Zumba fans worldwide, Zumba Love has raised millions of dollars for breast cancer research, motor neuron disease research, heart health, childhood obesity and more through thousands of Zumbathon® charity events (zumba classes for charity) and other Zumba activities. And this is only the beginning. 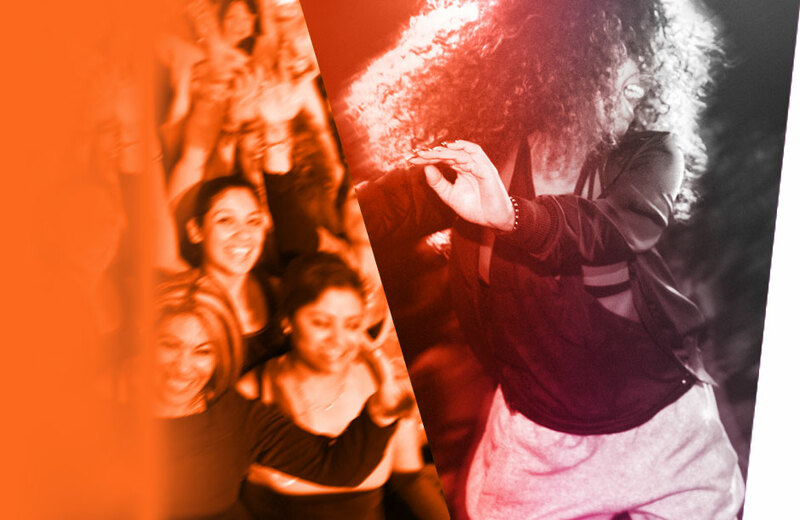 Zumba Love will touch more and more people around the world as we continue to grow our vision. 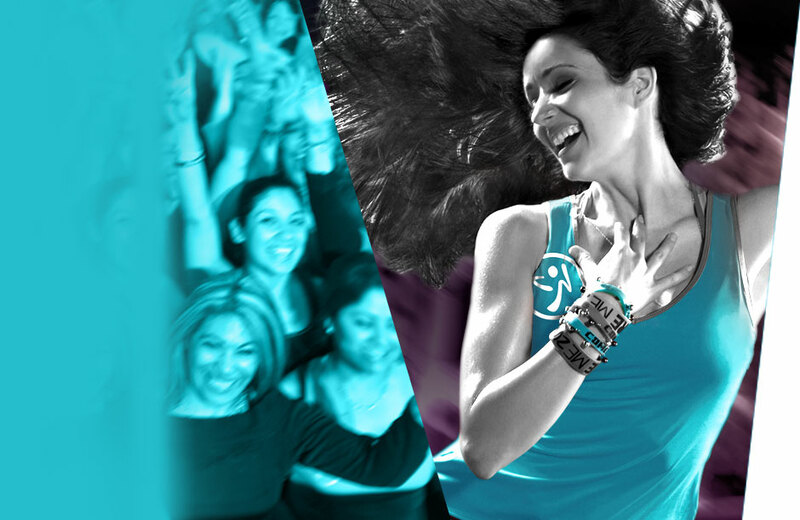 Zumba Fitness partners with Susan G. Komen for the Cure™ for the first annual Party in Pink™ Zumbathon® charity campaign. Thanks to Zumba Instructors and fans, over $500,000 is raised for breast cancer research. The Party in Pink™ campaign is back! This time, instructors and fans came together to raise over $1.2 million benefiting Susan G Komen for the Cure™ and its global nonprofit partners.